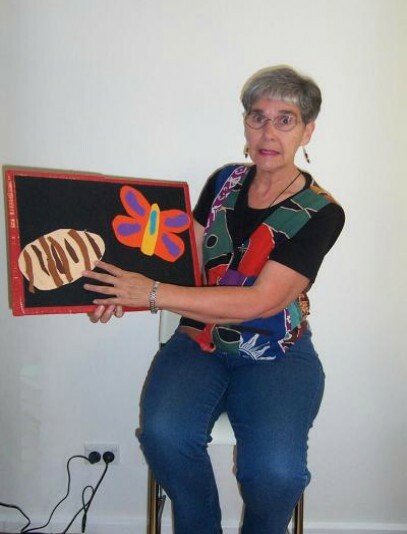 Patsy Allan is a dynamic storyteller willing to conduct creative storytelling workshops and storytelling sessions to people of all ages. Built from over 25 years of experience, Patsy brings a lively touch to her storytelling that is guaranteed to put a smile on the face of every listener of any age. Her home is filled with simply made, yet amazing props and puppets which she uses with her audiences. 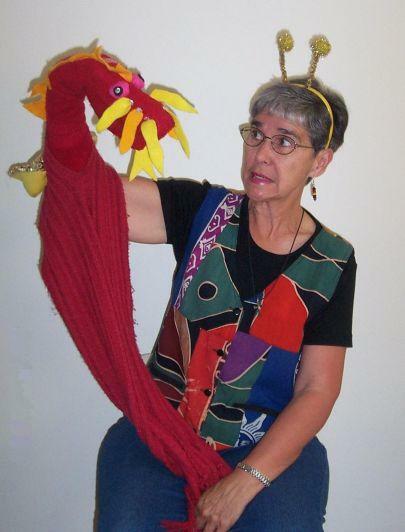 Patsy is especially skilled in storytelling to children from 0-8 using props, puppets and participation. 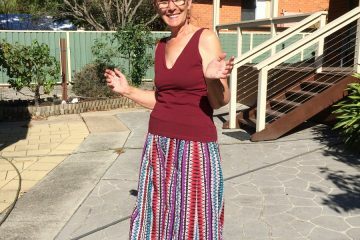 Patsy is a Canberra based storyteller. Feel the JOY of storytelling each and every day. Use the contact form to enquire/engage Patsy as a storyteller, to facilitate a workshop, or to visit as an author. Patsy would love you to follow her newly created BLOG to add your comments and feedback on the stories. Check out the amazing quilt on the blog, choose a square and write what comes to your mind. Then develop a story to tell. "The alive, active and colourful way you involved the children in your stories and songs was a joy to see. Exactly what we envisage for our youngest theatregoer." "Thank you for providing our students with this wonderful educational program. An experience they will not forget. You contribute to so many lives in such a warm way. You are a STAR." 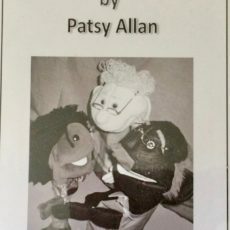 "Patsy, our storyteller, gave us confidence to be able to write and tell stories. We had lots of fun with Patsy. She told some of the best stories I have ever heard."